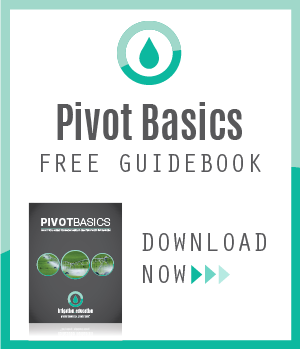 As farmers adopted the use of center pivot irrigation for its labor- and water-saving capabilities, they looked for ways to irrigate the corner area not covered by the pivot. 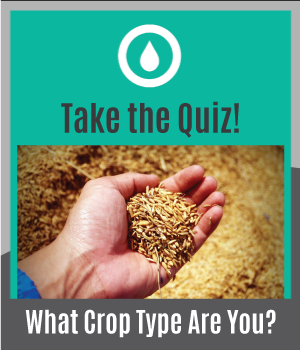 Some used flood or solid-set irrigation methods to address this challenge. Others even stopped the pivot when it was in the corner and ran water from the end of it to flood the corner. Because the challenge was still not fully resolved, Valley® engineers felt there was a better way to irrigate the corners. 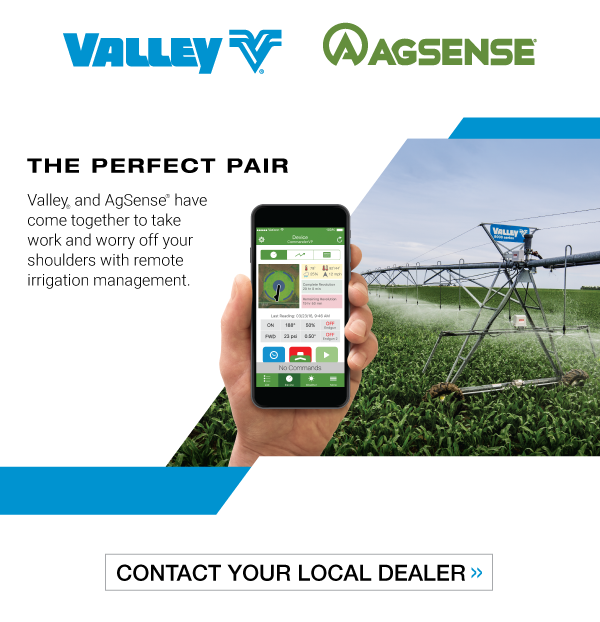 During the early 1970s, Valley Irrigation developed the first corner arm in the industry. This corner irrigation solution used a steerable set of wheels that followed a signal from a buried wire (and today uses GPS), which steered the corner arm in and out of a corner of a field as the pivot spans moved around the field. One of the challenges Valley engineers faced during the corner arm product development was how to handle water application. In general, as the corner arm moves into the field’s corner, the water needs increase, and as it moves out of the corner, the needs decrease. To provide the corner with uniform water application, Valley engineers placed hydraulic valves beneath each sprinkler. These valves are controlled by a mechanical device that measures the angle between the corner arm and pivot spans, turning the sprinklers on as the corner arm moves into the corner and off as it folds in. In the late 1990s, Valley introduced the industry-first Precision Corner®. One of the many advanced features of the Precision Corner is the computer-controlled sprinklers. 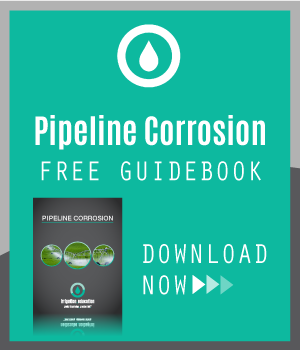 This feature raised the performance of water application compared to prior Valley corners and other corner solutions offered by other manufacturers. With increased performance of corner sprinklers came increased water application challenges, such as fields with obstacles, irregularly shaped fields and fields divided into multiple grazing paddocks. 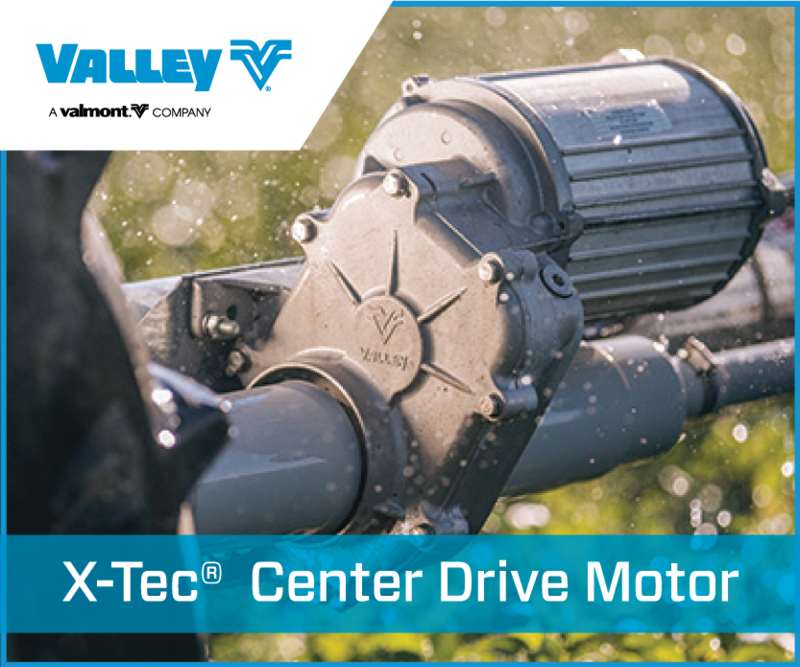 In 2013, the Valley VFlex™ Corner was released with another industry-first capability of adjusting corner sprinkler control by entering modifications directly into the computer control program. 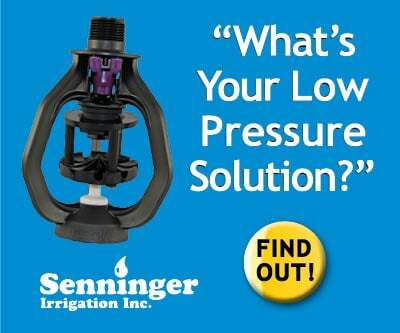 This allows for fine-tuning the corner sprinkler control to match the field conditions. Now, Valley is ready to take corner arm water application to the next level. 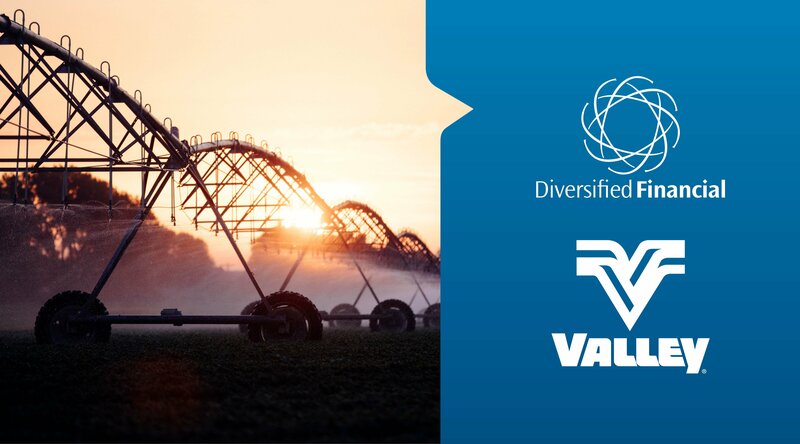 Recently, Valley signed an agreement with Trimble® to be the exclusive distributor of the Trimble Irrigate-IQ™ Uniform Corner solution. Uniform Corner uses a map of the corner area, along with GPS position of the corner arm, to determine which sprinklers should be on and for how long they should be irrigating. This solution will pulse sprinklers on and off to deliver the required amount of water - an improvement over past sprinkler controls. 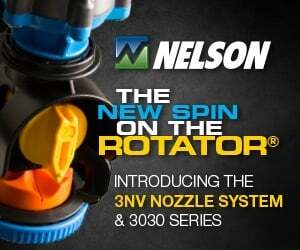 The pulsing action will maximize water application uniformity and efficiency. To learn more about the benefits of corner arm water application, log in to irrigation.education and take the Gaining Additional Acres with Corners, Benders, and DropSpans course today!